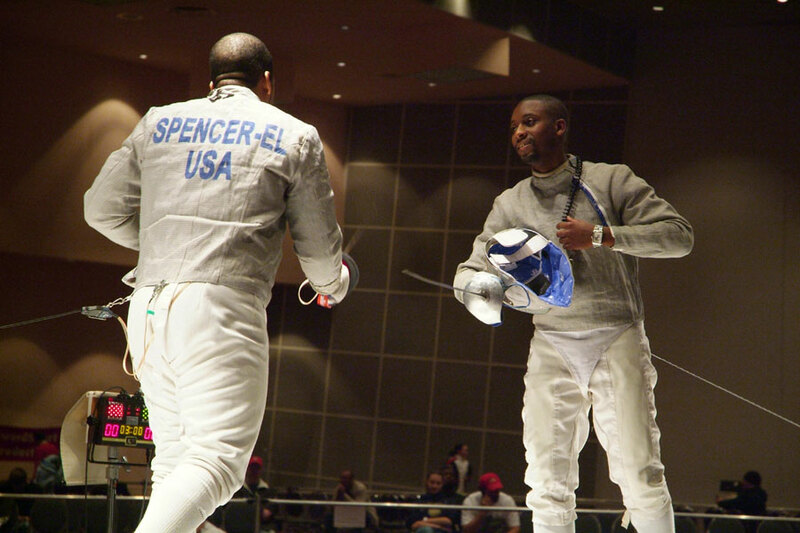 The BlackBlades project is dedicated to telling the history of African-American fencers. Using archival footage and still images BlackBlades describes the historical timeline over a 40 year period of Olympic competition through the 2008 Beijing games. 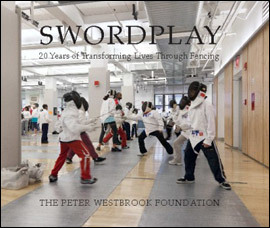 The film features Olympic fencers, Akhi Spencer-El, Erinn Smart, Keeth Smart, Mika’il Sankofa and Peter Westbrook describing how fencing has changed their lives and how each one of them have chosen to give back to the sport and coach a new generation of Olympic fencers. 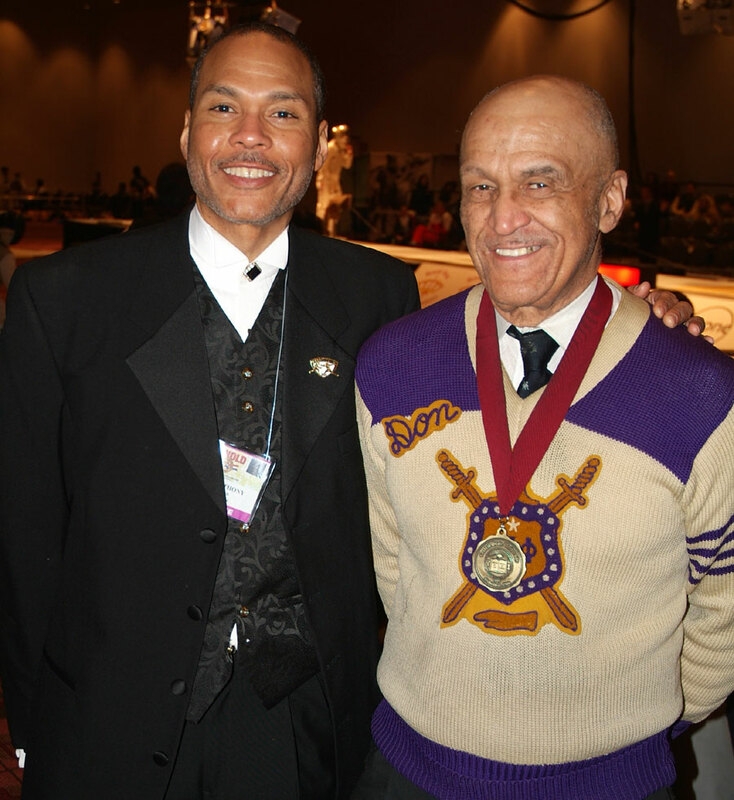 Former US World Championship Team member and CEO of SwordSport, Donald K. Anthony, Jr. is the Executive Producer of the film and has been shooting footage and collecting material for the film for over a decade. 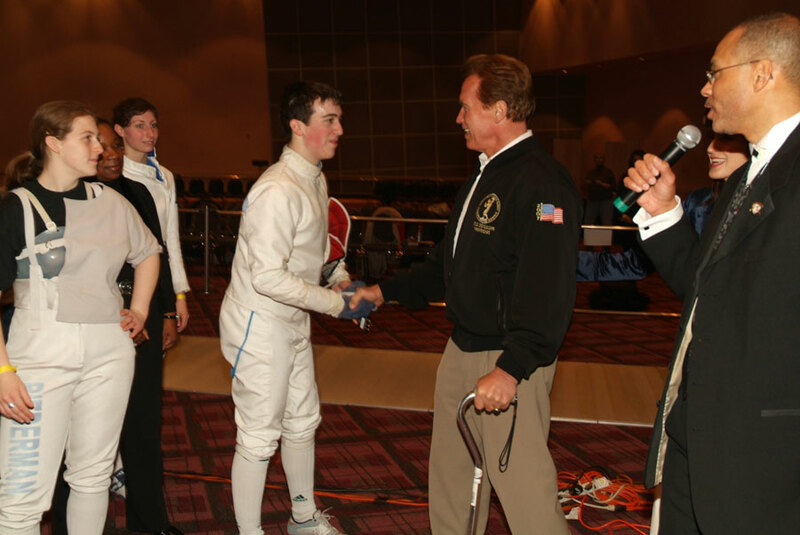 Anthony collaborated with Hollywood film producer and US Olympic Fencer, Carl Borack, along with Ozone Studios on the BlackBlades film project for most of those years. The short version of the film was produced to drive interest and funding for a feature film that will go into more depth and cover a longer period. 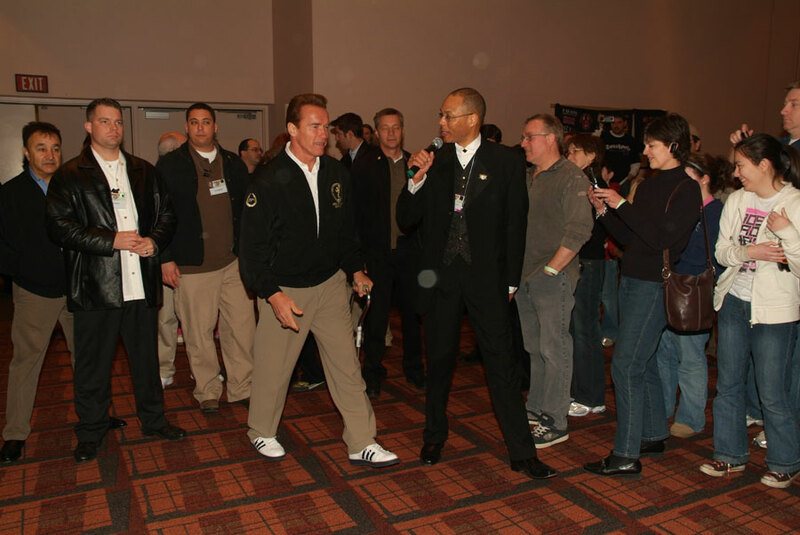 The creative team at Ozone Studios led by writer and director Rick Loutzenhiser worked with Anthony to produce the film in time for entry into the Arnold Sports Film Festival. 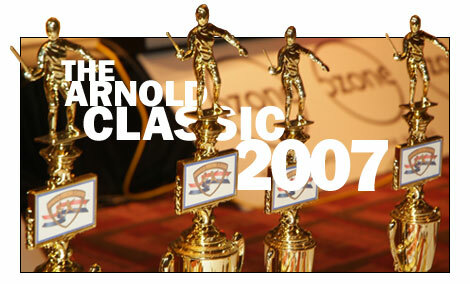 The 2007 Arnold Fencing Classic was another great production. The venue was impressive and the competition was intense. This was our fourth year and the second year as a two day event. Both days were exciting from start to finish. Day 1 – Saturday was the first day of the youth competitions. There were eight events on Saturday, Y-10 – Y-14 and two events on Sunday. 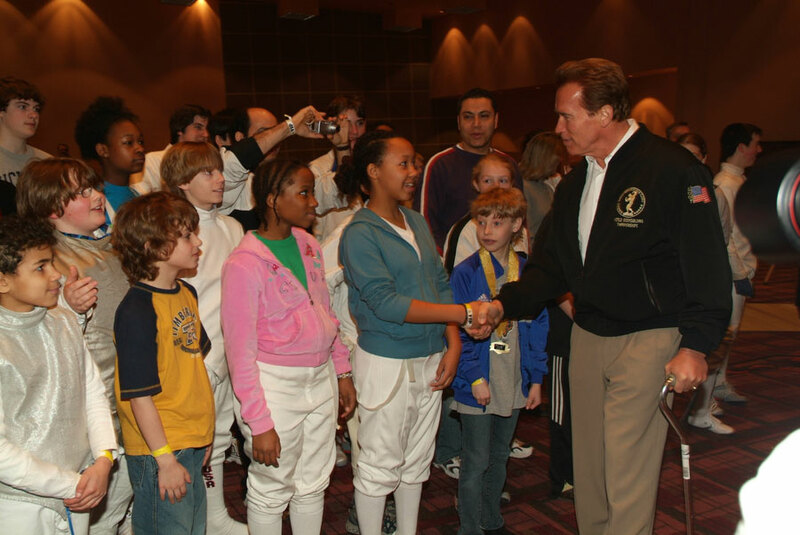 We had over 130 competitors and this year with, 13 sabre fencers from the Columbus After School All Stars, the local chapter of Governor Schwarzenegger’s national after school initiative. 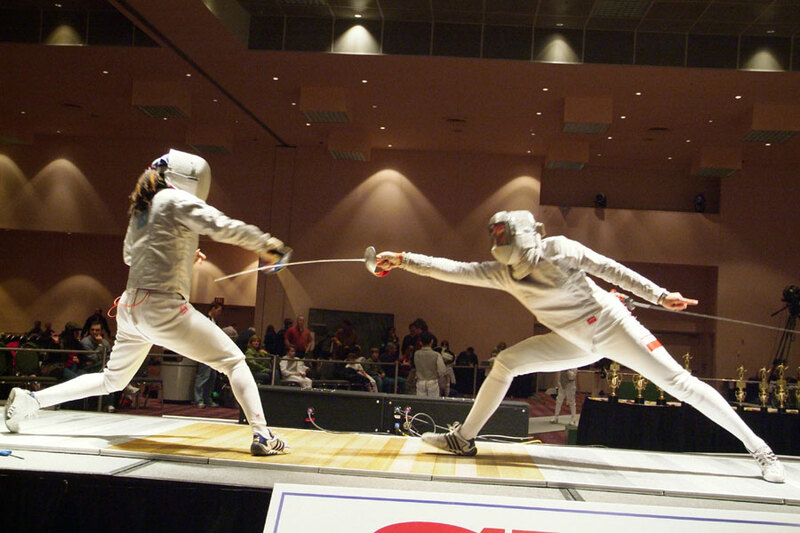 I am personally very active with the program as Vice Chair of the Board and one of the Fencing coaches. Terrence Lasker is the other coach and the program was started a year ago. This was most of our students first competition and it was very exciting for them. It was also very exciting for me and a little nerve racking. This was my first time in the role of coach at this event and with all these students competing for the first time it was a little overwhelming. However, it was quite an experience and one that I will always remember. The students had a great time and fenced against some of the very talented and experienced competitors in their age groups. It was a learning experience for most of them and they are looking forward to their next competition. 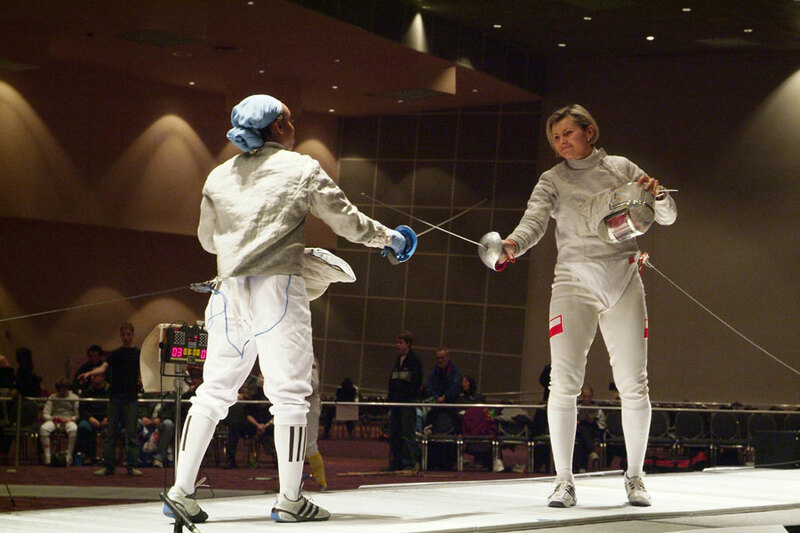 Day 2 – Sunday was the completion of the youth events in Foil. It was also the day for the Open Events including the Tournament of Kings, our “A” class Epee event and the Elite Sabre competitions. Corwin Duncan won the Tournament of Kings in a exciting performance over Sergey Danilov. 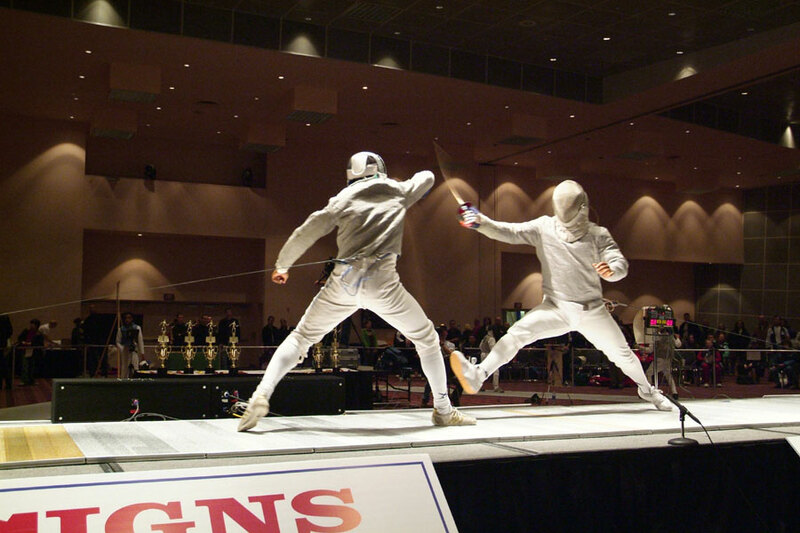 The Elite Sabre was as strong as ever and the quality of the fencing this year was incredible. Our special guest this year was Bogna Jozwiak from Poland. She gave a great show in all of her bouts and provided a nice level of glamour throughout the event. She was joined by Columbus’s own British Olympian, Louise Bond-Williams along with Alexis Jemal and Aziza Hassan from the Peter Westbrook Foundation to round out the final four places. Bogna was the eventual champion, defeating Alexis in the final bout. On the men’s side we were honored to have 2000 US Olympian, Aki Spencer-El and first alternate Terrence Lasker. They were joined by our top junior’s, 2006 World Cadet Bronze Medalist, Ras Davidson, and Harry Mahaffey in the final four. 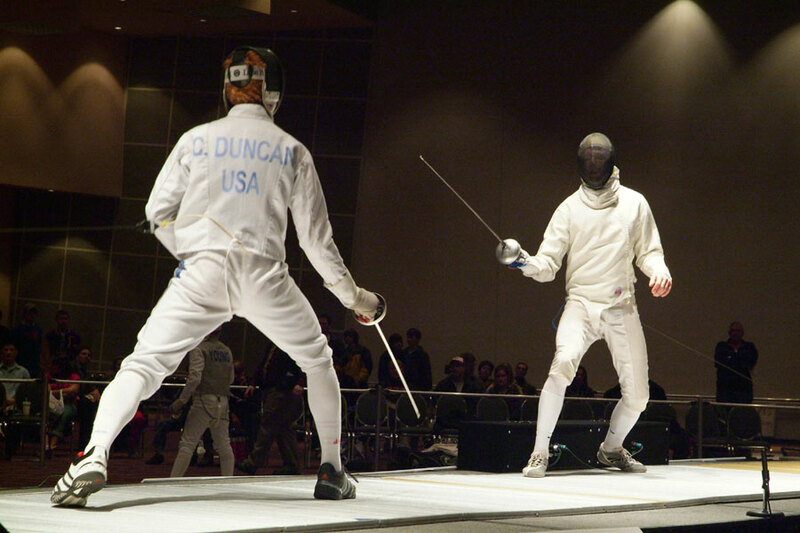 Terrence and Aki fenced a truly classic bout in the semi-finals with Aki advancing to fence Harry in the final bout. 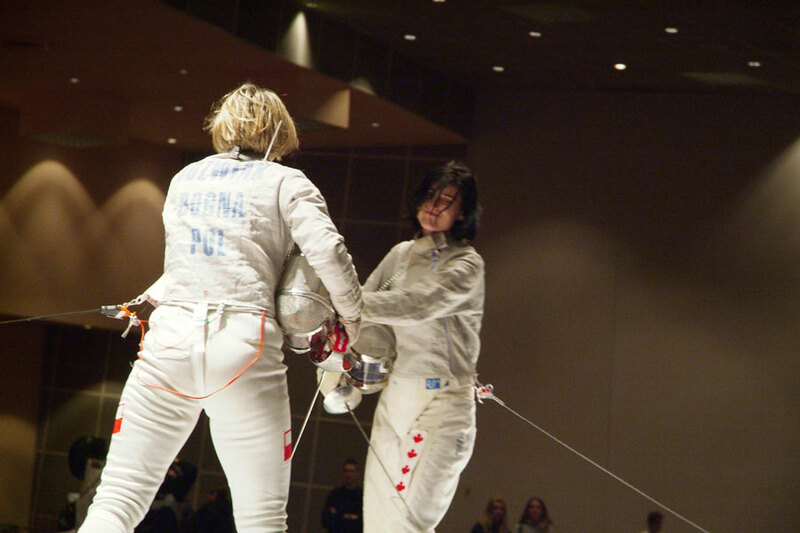 Aki went on to win in an almost text book fashion against the younger fencer. It was a great day of fencing all the way around. 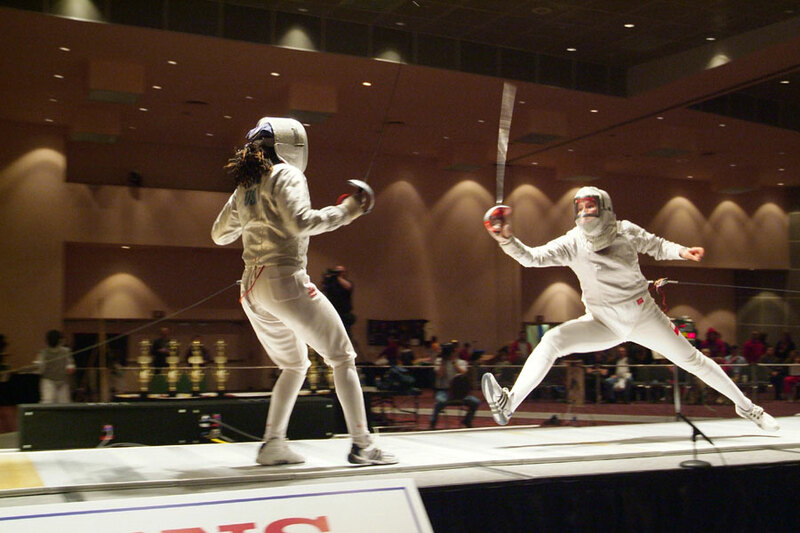 The youth events were hotly contested and they had a chance to see some very high level fencing when they were done. Mikai’l Sankofa and Peter Westbrook joined us again this year. Mika’il wowed the crowd with his spectacular announcing. 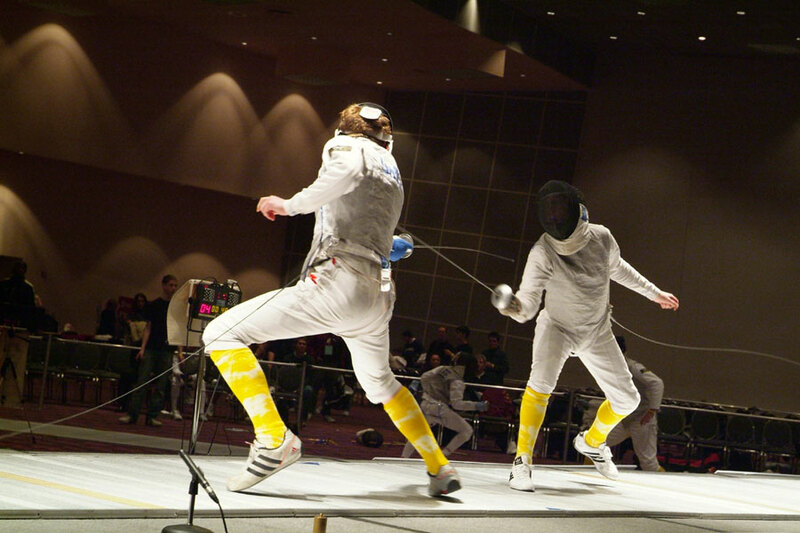 Making each touch interesting and accessible to both experienced fencers and first time viewers in the audience. Peter, as always was the classic spokesperson for the sport, an icon to the fencing community and a great ambassador to the outside world. The volunteers and staff of the Arnold Classic were spectacular and worked long hours to make it all come together in a phenomenal way. 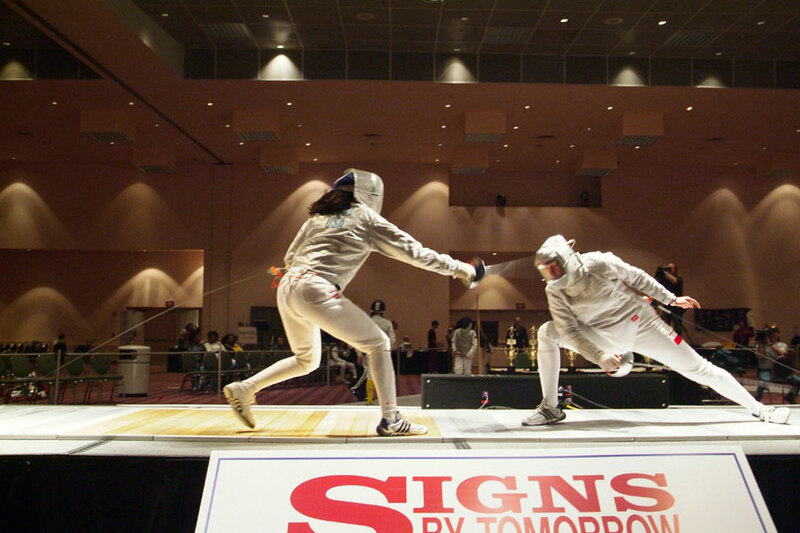 Being part of an event that attracts over 150,000 attendees is a great opportunity for Fencing. We want to thank Arnold, his partner Jim Lorimer, and Classic Productions for all of their support and allowing us to be a part of this great event. Check out these great pictures taken by Brian Barr. 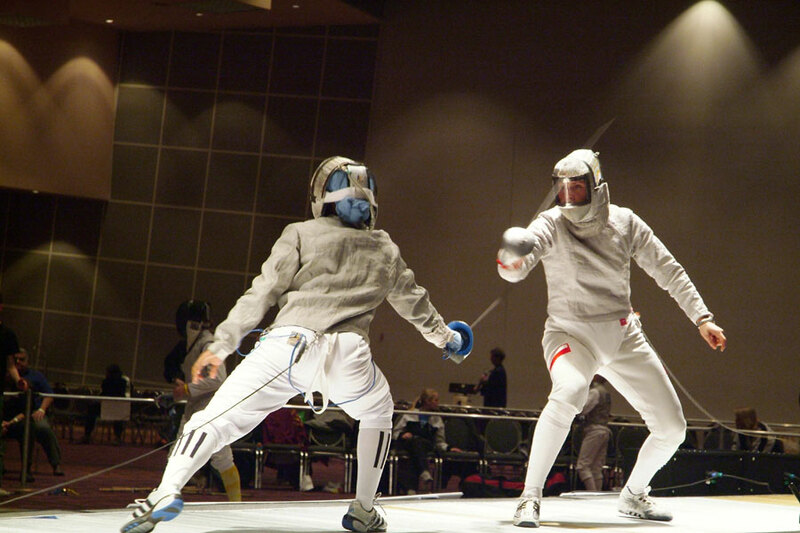 submit your fencing RSS/XML link to info@swordsport.com!